How does OFSTED define an effective teacher? What are the attributes of an effective teacher? 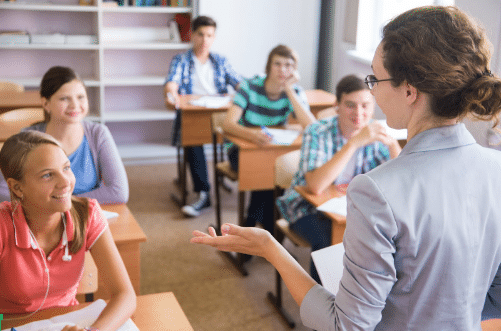 In the classroom, ensure that your body language and tone of voice are not undermining your teaching methods. The best lesson plan in the world will not get pupils enthused and working hard if you’re not. Outside the classroom, seize opportunities for professional development. Not only will CPD courses whet your appetite for your role, they will make you more effective in it. 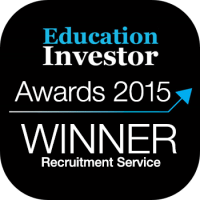 With the pressures of classroom management and OFSTED inspections it can be all too easy to forget that your career is about learning – yours as well as your students’. Ensure that you’re maintaining a good work-life balance. Working hard is important, but it’s just as important to carve out some time for yourself and enjoy your life outside work. If you are constantly stressed and running yourself into the ground, inevitably your lessons – and ultimately your pupils – will suffer as a result. 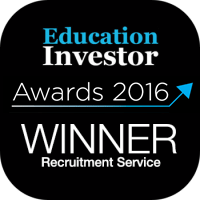 This article is brought to you by Engage Education, London’s number one teacher recruitment agency.